Found some more old sketches. The original old paper is completely faded out and has become yellow. I have colour-corrected the sketches and posting them now! See the ‘Artworks’ category for all of my sketches and paintings. Please be sure to give your comments too! 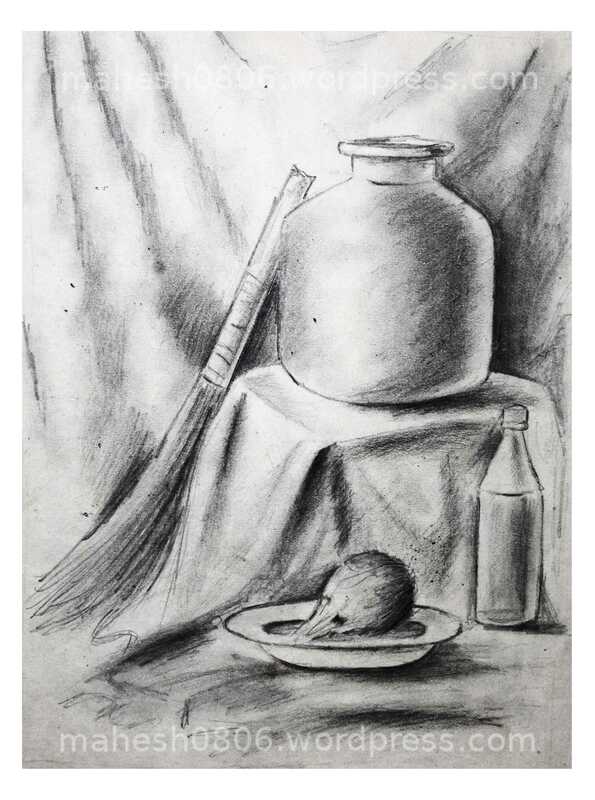 This entry was posted in Artworks and tagged art, artworks, colour-correction, hobby, painting, sketching, still life by Mahesh Deshpande. Bookmark the permalink.